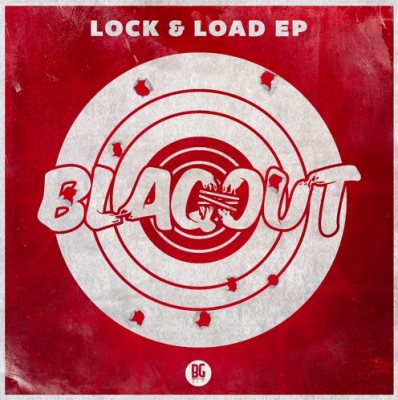 Released via Buygore records today, Blaqout has just dropped his brand new Lock & Load EP. Working under the moniker Blaqout, Lance Dean is a talented emerging artist hailing from St. Louis, Missouri. 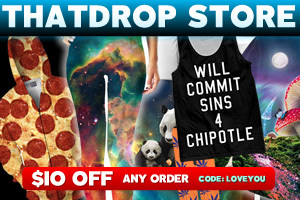 The heavy dubstep DJ frees himself from all limits and rules while producing with his no-holds-barred style. Quickly garnering fans after his Dancefestopia 2015 performance, he’s tripled his following ever since. Now having achieved his Buygore label debut with Lock & Load, you can bet that he will surely continue his upward treachery to fame. Blaqout makes his Buygore Label Debut with new Lock & Load EP. His Buygore label debut and latest work consists of six different bass heavy dubstep tracks ranging from 140 – 150 BPM. This bass heavy EP will surely get the bassheads headbanging like no other; the type that might break your neck if you aren’t careful. All the songs on the EP have their own special qualities, my favorite being the monstrous dubstep collab between Freelance, AstralOne and Blaqout himself entitled “Cyberfragment” as the last track on Lock & Load EP to end it proper.